Evaporators are used to covert the liquid into vapor by means of heating process. Likewise, Industrial Evaporator is a device which is used to vaporize some part or all of the solvent from a solution. These Industrial Evaporators are generally used in Food and Beverage industry, Pharmaceutical industry and Chemical Industry. 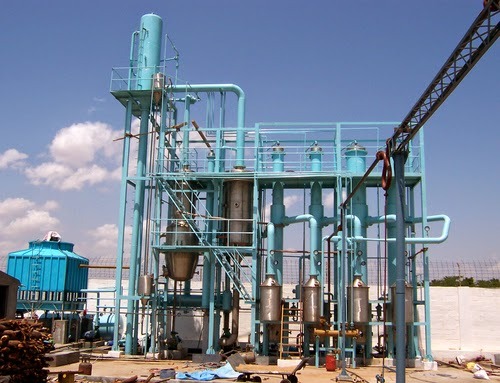 Different industries have different evaporators for various purposes like, in Chemical industry, Industrial Evaporators are used to separate water content from the solution to get the desired product whereas, in Pharmaceutical industry, long-term preservation is assisted by the evaporation process only. Industrial evaporators are generally used to separate water content from the a product to get a desired output. This is done by a very simple method. The solution, from which the water content has to be separated is fed into the evaporator and passes through a heat source. The heat of the heat source boils the solution and the present water content evaporates from the solution. Afterward, the solution passes through the concentrating and separating section which removes the vapor being produced from the solution. In this way, all the water content is separated from the solution and the desired product is left. Rising film Evaporator consists of five elements viz. 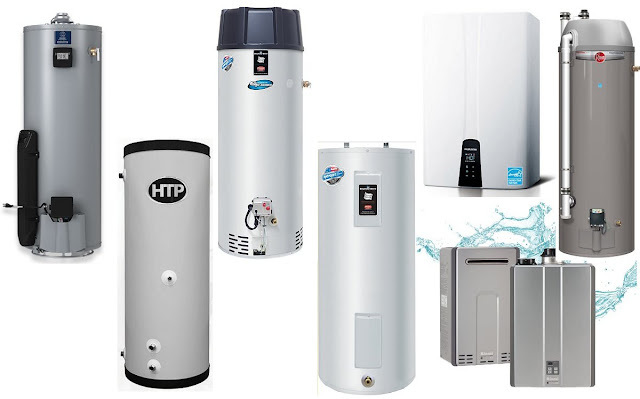 Product inlet, vapor outlet, concentrator, heating steam inlet and condenser. The operation of this type of evaporator is based on the thermo-siphon principle. It is ideal to use for evaporating the highly viscous materials and that have a tendency to foul (adversely affect) the surface of the heating system. The structure of Falling Film evaporators consists of five parts that includes Head, Calandria Upper Part, Calandria Lower Part, Mixing Channel and vapor separator. This evaporator is widely used by various industries because of its salient characteristics like it can be operated with very low temperature differences between the heating element and the boiling liquid. Therefore, it becomes ideal for handling heat sensitive materials such as fruit juices. Force Circulation Evaporators can deal with salting, scaling and fouling fluids. These are best suitable for crystalline items, corrosive and thick solutions. These evaporators have generally high hold up time subsequently not suitable for those fluids which are heat sensitive. The structure of Force Circulation Evaporator is formed by assembling Calandria, Separator, circulation pump and concentrate pump. Short Tube Vertical Evaporators are the most popular & highly sought after by numerous industry segments. These are mostly utilized in Sugar Industry in dissipation of sweetener-juice. This type of evaporator is generally economical and has simple De-scaling. By introducing a propeller, propeller calendria sort evaporator could be utilized for crystalline items. Apart from all these, lots of other evaporators also exist like Flash Evaporator, Wiped film Evaporator, Combination Evaporators and Freeze Concentrator. How to find Industrial Evaporators Manufacturers and Suppliers Online?